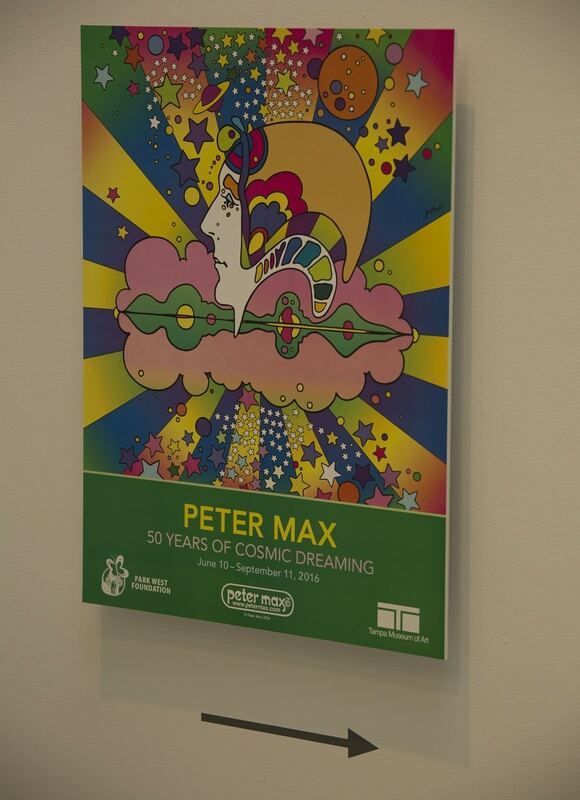 Renowned Pop artist Peter Max has defined decades with his colorful and bold art. 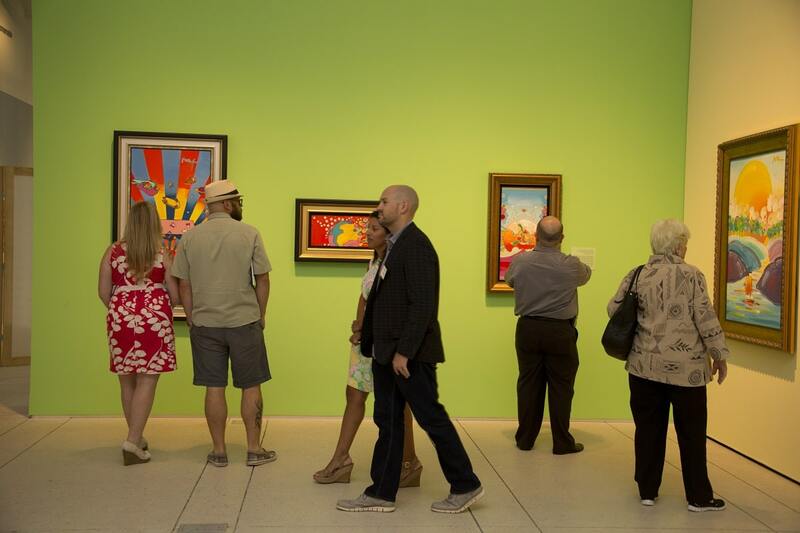 The Tampa Museum of Art showcased 90 of Max’s artworks from the past five decades. 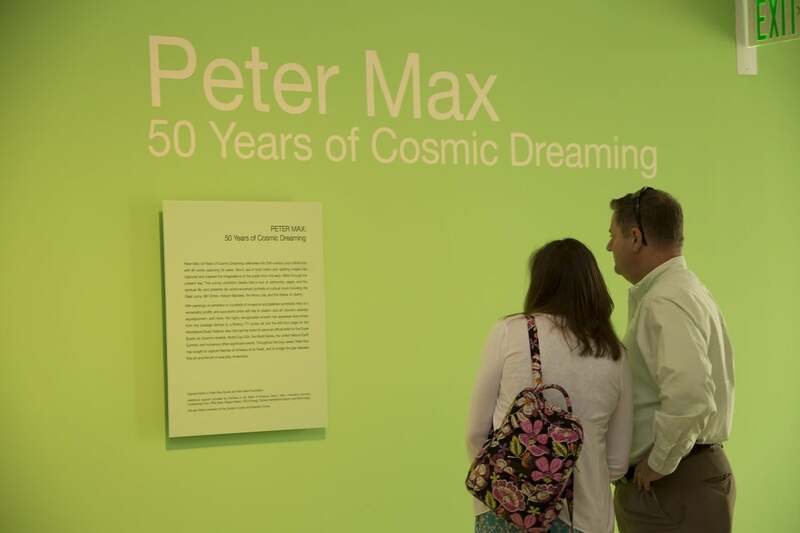 Max started his career creating realism, but developed his “psychedelic” style in the ‘60s by combining his love of America with his interest in cosmology, spirituality and the visuals of comic books. Max has painted portraits for celebrities and U.S. presidents alike. 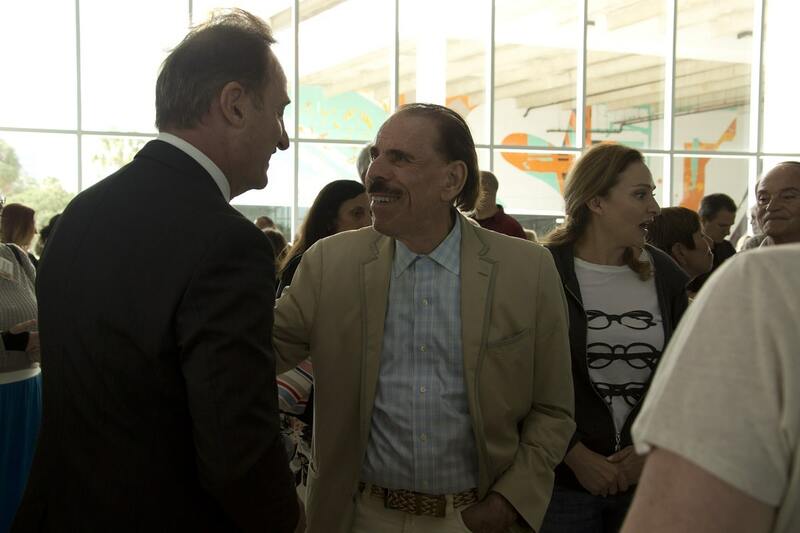 He served as the official artist for five Super Bowls, six Grammy Awards, World Cup USA, the World Series, the United Nations Summit and more. 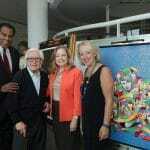 Aside from his canvases, Max’s artwork has appeared on a Boeing 777 jumbo jet and the hull of a Norwegian Cruise Line ship, Norwegian Breakaway. 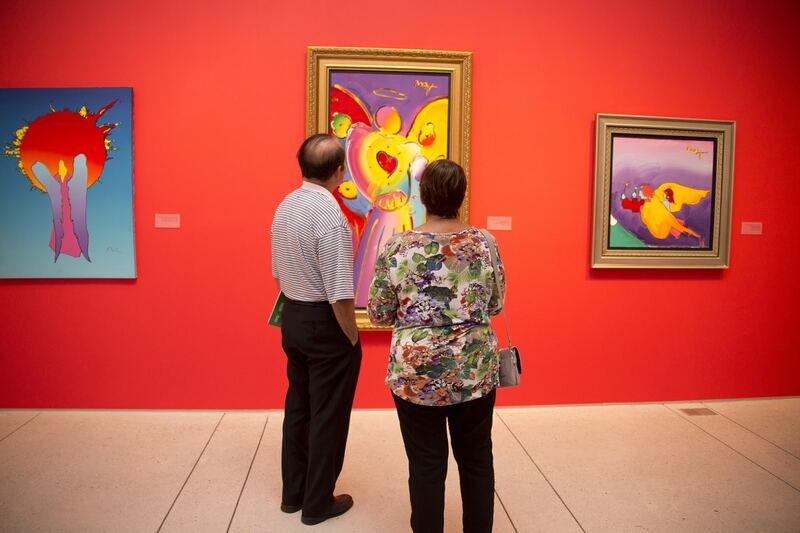 Since its founding in 1979, the Tampa Museum of Art has been dedicated to providing quality education to students and adults, with more than half of its programs offered free of charge. The museum’s focus is on classical, modern and contemporary art.